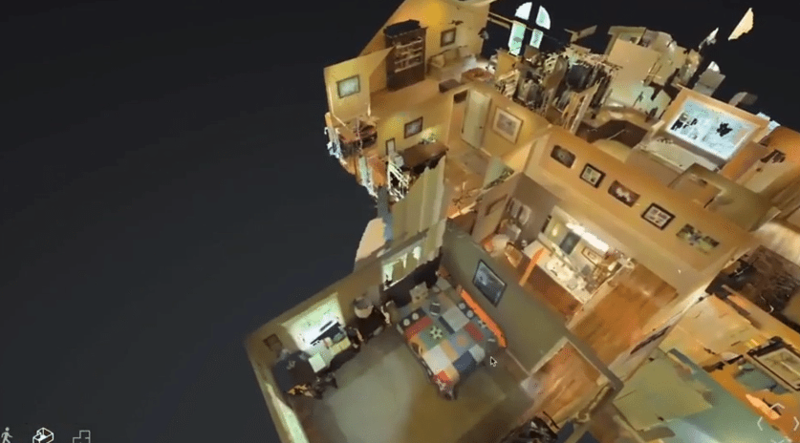 Redfin will be rolling out 3-D virtual tours for all of its listings with the help of tech firm Matterport. Today, the “Redfin 3D Walkthrough” tours are included on 28 active listings the tech-focused brokerage has in its hometown of Seattle. The feature will come to more Redfin-listed Seattle homes in the next few days, said Redfin spokeswoman Kari Dilloo. 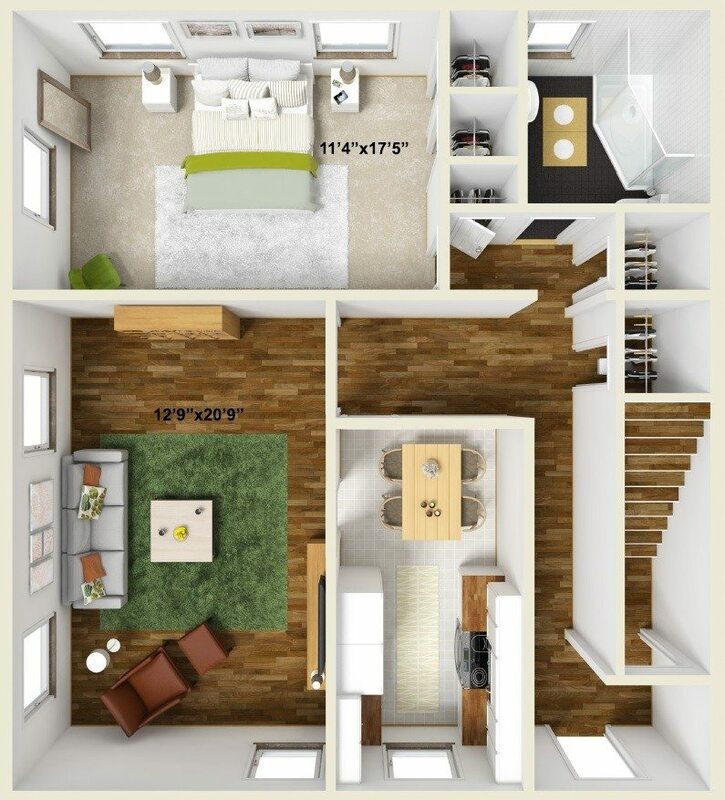 Click the image above to explore a virtual 3-D model of a Redfin listing. In the coming months, Redfin will leverage Matterport’s proprietary 3-D camera and software to embed photo-realistic virtual tours on all of its listings in more of the 29 markets where it currently operates as a brokerage and referral site, Dilloo said. Going big on 3-D virtual tours is Redfin’s latest effort to grow the listing side of its business, which has lagged relative to its buy side, Dilloo said. Earlier this month, it rolled out “Home Dashboard,” another tool to target sellers. Home Dashboard gives sellers a real-time look at Web traffic on their listings on Redfin and what their agents are doing to help get their home sold. Matterport took top honors in Realogy’s second annual pitch competition, “FWD,” in June this year by wowing judges with its 3-D virtual tour technology. The firm has pioneered a $4,500 3-D camera and the software to stitch together a realistic virtual landscape of a home that allows users to navigate as they wish. 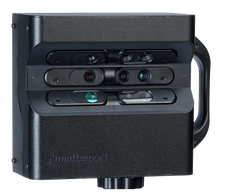 In July, Matterport announced both a $16 million funding round and the debut of its “3-D Showcase” product that allows its 3-D models to work within Web pages without the need for users to download special software. Agents, like Ralph Marasco, an agent with Omaha, Nebraska-based CBS Home, currently use Matterport’s technology to market their sellers’ properties. The partnership between Redfin and Matterport dates back a couple of years, said Bill Brown, CEO of Matterport. The two firms have worked closely together over that time to refine Matterport’s 3-D technology for the real estate industry, he said. Redfin is not an investor in Matterport, Brown said. The firms also declined to discuss terms of the partnership, but revealed that it is not exclusive. Other firms have helped Matterport shape its product, but none more than Redfin, Brown said. For example, Redfin’s voice was a big factor in Matterport pushing to figure out how to create a high-quality photo experience in its 3-D models. Both Redfin agents and “field agents” will use Matterport’s cameras to scan homes and gather the raw footage that Matterport’s software turns into its 3-D models, said Sasha Aickin, Redfin’s chief technology officer. The decision to focus on 3-D tours rather than another solution like high-quality video was less about cost than about providing what Redfin considers to be a better experience for home shoppers, Aickin said. 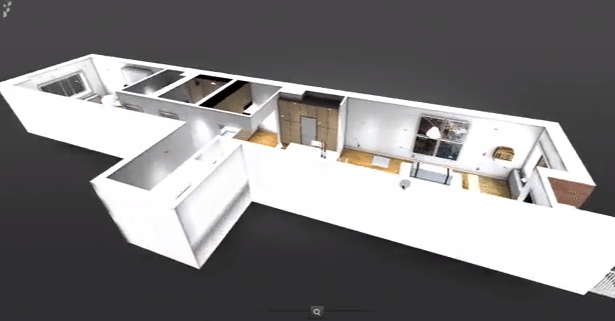 Unlike video, a 3-D virtual tour allows users to explore parts of a home at their own speed and in the order they prefer, he said. 3-D virtual tours are on the verge of exploding as costs to create them are in the process of going from the tens of thousands of dollars to tens of dollars, Brown said. Other firms are also working in the 3-D space. In May, Redfin co-founder David Eraker, who has since left the firm, launched Surefield, a seller-focused brokerage in Seattle with its own proprietary 3-D virtual tour camera and software. 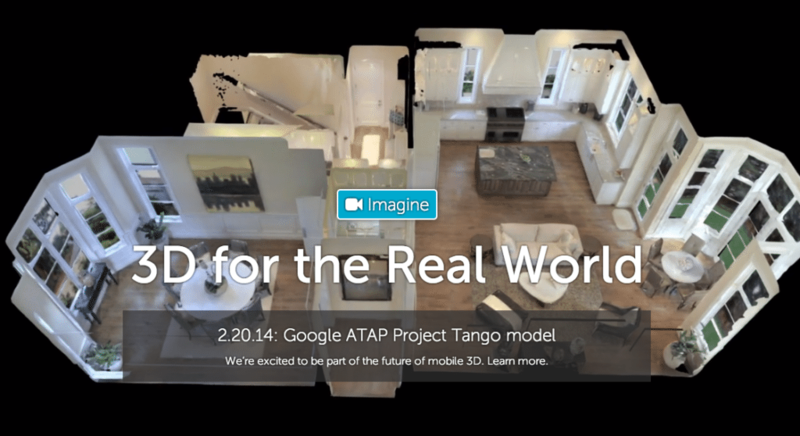 Floored, another 3-D virtual tour tech firm with a focus on real estate, won Realogy’s 2013 “FWD” competition. Editor’s note: A previous version of this story incorrectly stated that all of Redfin’s 28 active Seattle listings received the Redfin 3D Walkthrough tour feature today. In fact, Redfin has more than 28 active listings in Seattle and will be rolling out the feature to more of them in the coming days.